Universal access and human rights is the theme for this year’s World AIDS Day. For 21 years, we’ve used 1 December to remind ourselves that the virus exists during the other 364 days of the year as well. By the way, the US recently announced that it would lift a ban on people carrying the HIV virus from entering the country, a move that was long overdue. 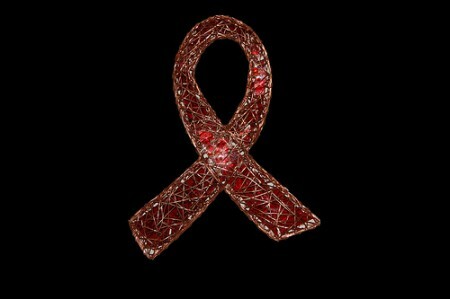 You can scan all of our offerings concerning AIDS/HIV here.